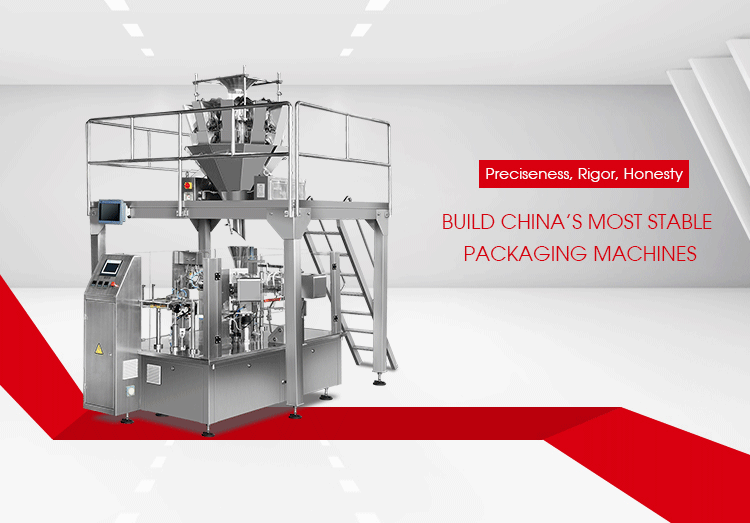 Big Bag Rotary Packing Machine 300R MR8-300R,China Big Bag Rotary Packing Machine 300R Supplier/Manufacturer | Rotary Packing Machine|PACKAGING MACHINES - Hangzhou Merry Sino Technology Co.,Ltd. Q1:Are you a trading company or manufacture? 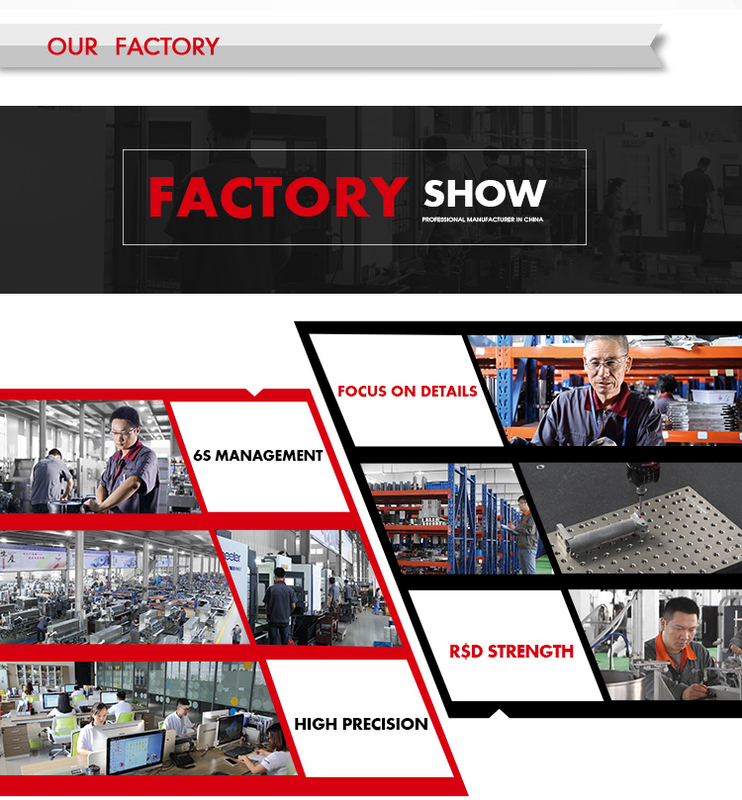 A1: We are a professional manufacturer with experience over 20 years. 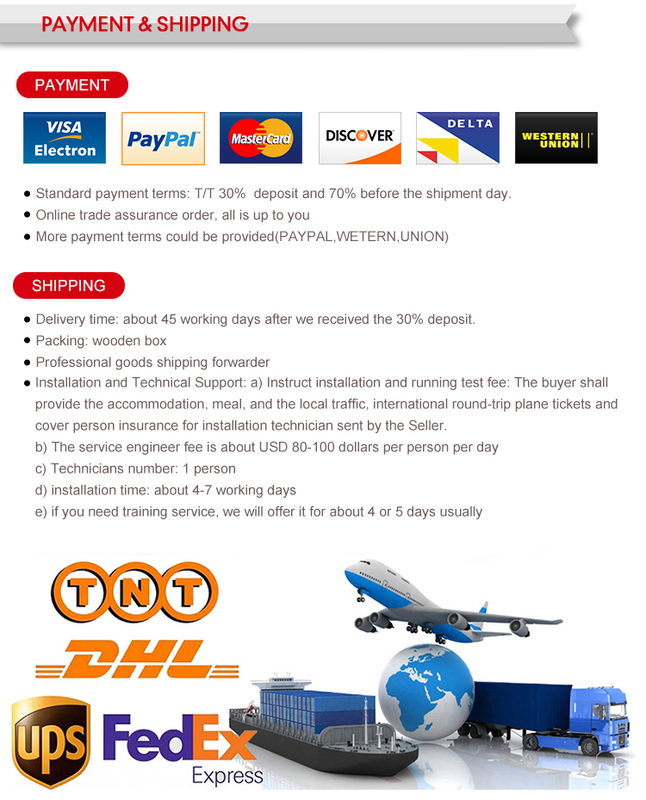 Now we have new factory in Wenzhou .Your order will be controlled from very beginning to the last. A2: Normally 30-45 days upon order confirmation. Q3: What is your packing pattern? Q4: How about your service? Q5: How about your product? 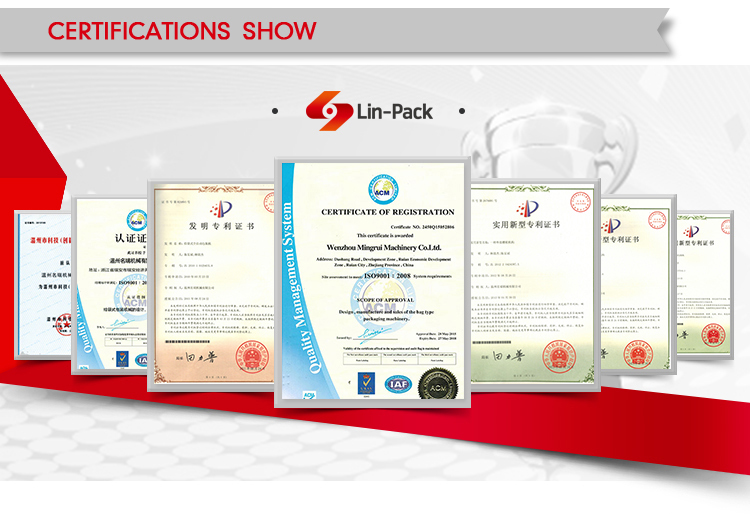 A5: We have the standard production and complete quality control system to ensure high quality products. Our products get ISO. CE. Q6:How to choose the machine type for our bags? A6: Pls support us the following information about the bag and the food. 2.Skilled Maintenance Team, Engineers Available to Service Machinery Overseas. IF YOU HAVE ANY OTHER QUESTIONS, PLEASE CONTACT US ! 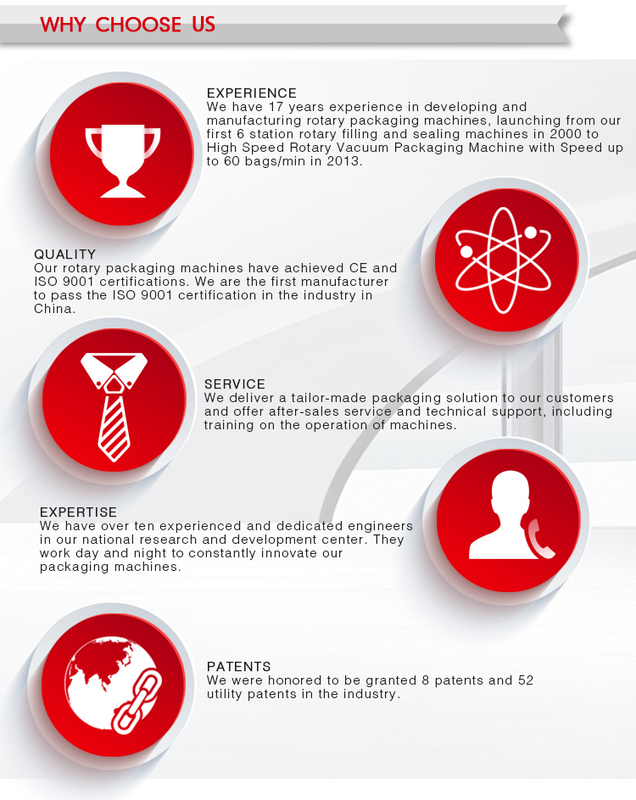 We are Big Bag Rotary Packing Machine 300R suppliers/manufacturers from china factory . 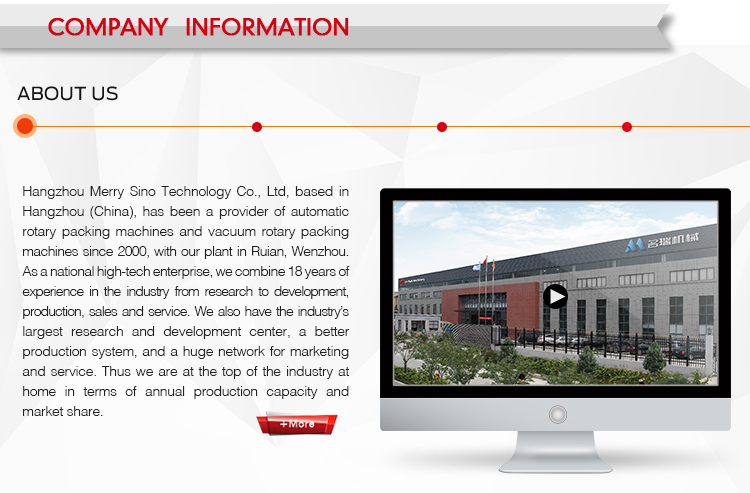 We also can produce the Big Bag Rotary Packing Machine 300R according to the client’s requirement. 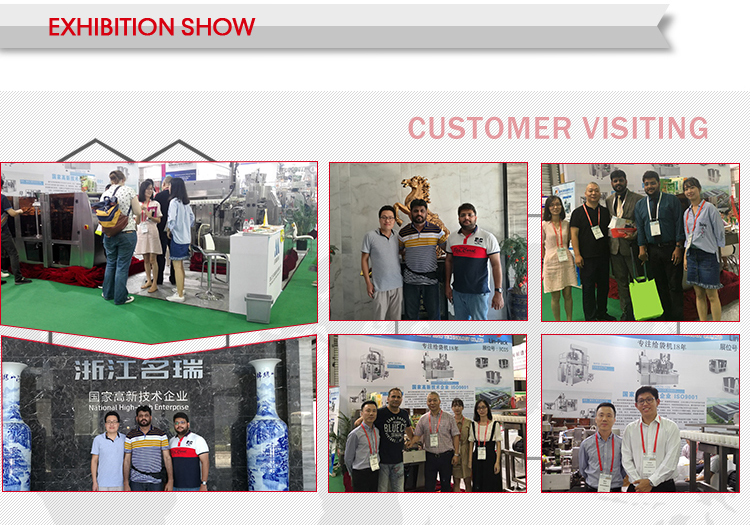 We are always try our best to become the good Big Bag Rotary Packing Machine 300R, Big Bag Rotary Packing Machine, four side sealed pouch machine, stand up pouches machine, paper bag packing machine, sugar packing machine manufacturers/suppliers and welcome the customer from all over the world to contact with us.